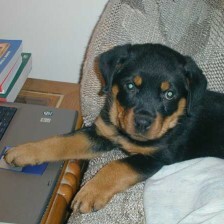 The Rottweilers didn’t really eat my laptop. Not completely, anyway. Freya did do some teething on the old laptop shown in the header. Freya is 10 years old. Depending on whether you prefer German lines or American lines, you might want to know that she is a Mambo granddaughter and a Rueger daughter. If you don’t care about lines, then just know that she is our princess and the sweet girl that helped to heal our hearts upon the losses of our original two Rottweilers, Heidi and Oscar. We may be retired or possibly just on hiatus from working on Rally Obedience titles in three different venues (UKC, APDT, and AKC). Our road to those titles, sometimes smooth and sometimes not so much, is a frequent topic of this blog. Axe is 7 years old. 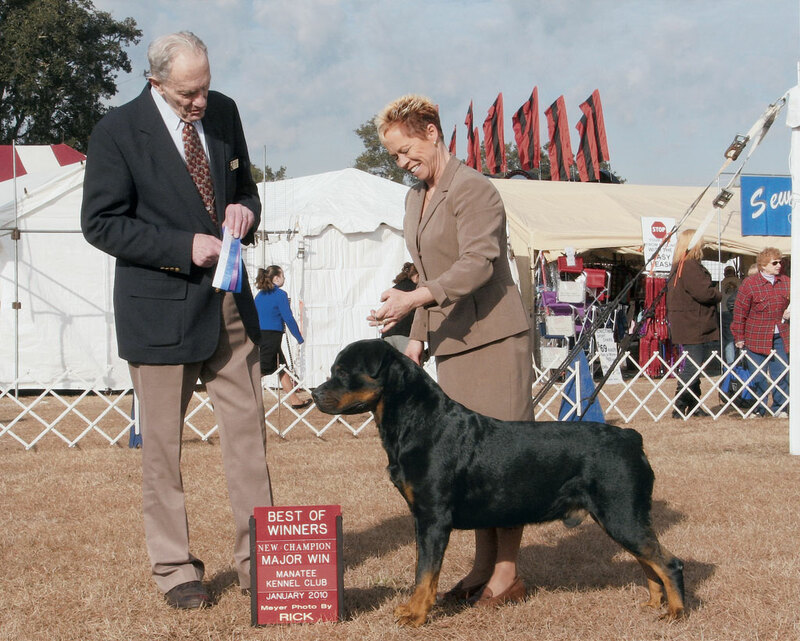 He is the first AKC Champion that we’ve owned. He has V-rated in German-style conformation from the youth classes (18 months old) and the adult classes (Champion Class) at national events. 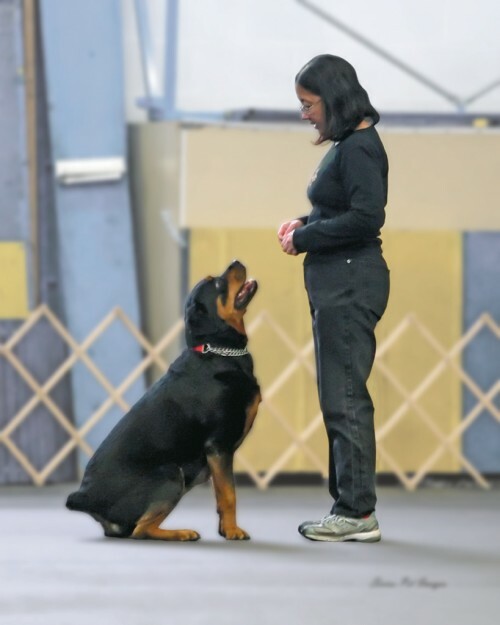 Axe also competed in Rally Obedience when he was out for his conformation championship. He was able to earn his Rally Novice title, and one day we may attempt to finish the rest of his Rally titles as well.